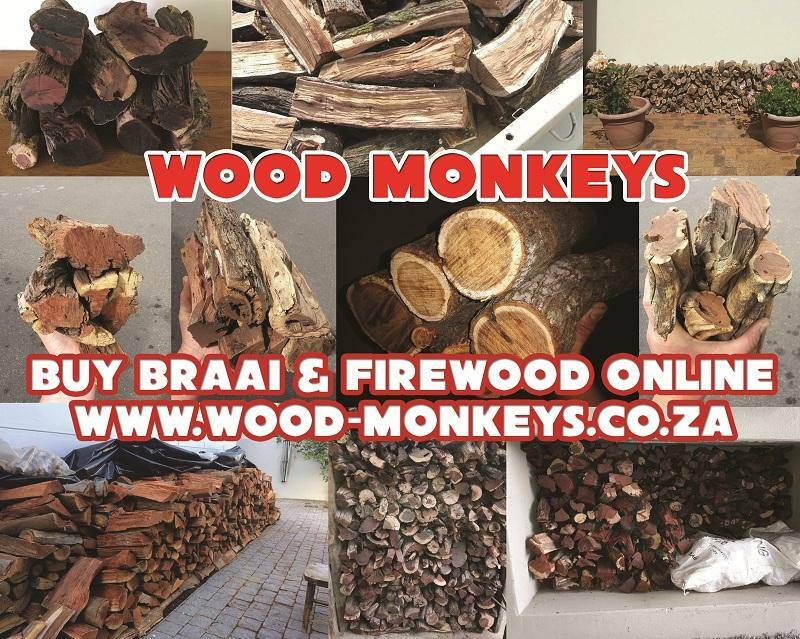 Wood Monkeys specializes in the sales and distribution services of braai & fireplace wood (kaggelhout). 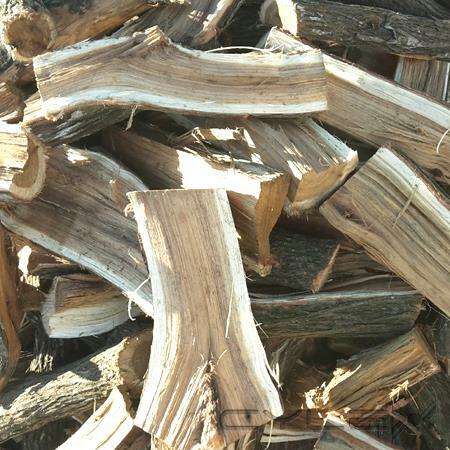 We deliver to most suburbs throughout Cape Town, and with our premium service implemented you can now pay and order all your firewood online. No more hassle or stuggle. 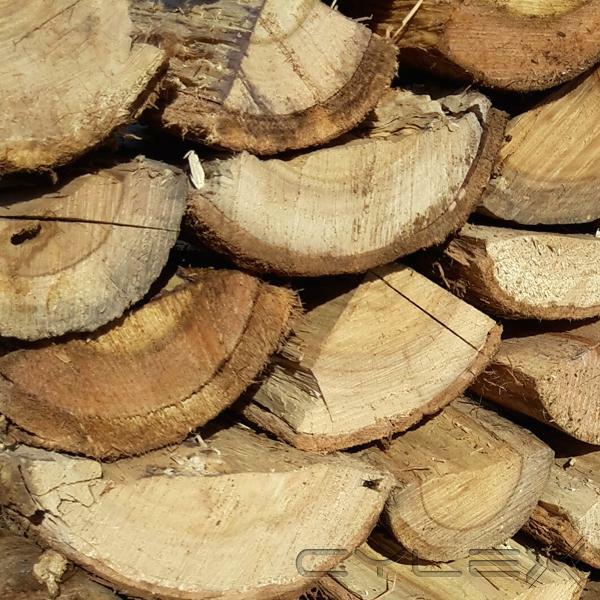 Follow our easy to use system and get great quality wood delivered, packed and stacked at your convenience. Say goodbye to the days of stopping alongside the road, standing in ques at the neighborhood grocer and wasting fuel driving up and down. We cater for both businesses and residential customers, ensuring only the best experience and customer service around. Don't delay, order today! 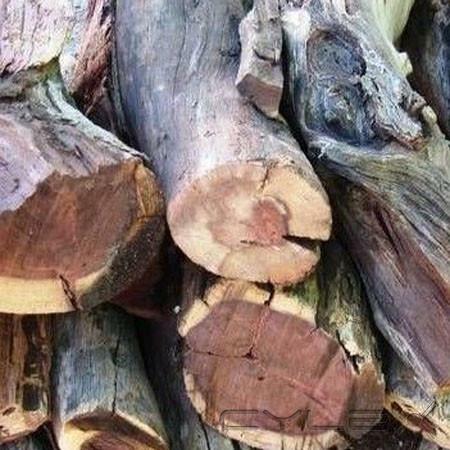 Wood Monkeys is a premium wood sales and delivery service catering for suburbs around the Cape region. We are a hardworking small business, situated along the beautiful West Coast of sunny Cape Town, South Africa. Through thorough planning, innovative ideas and a winning attitude our dynamic company was born. 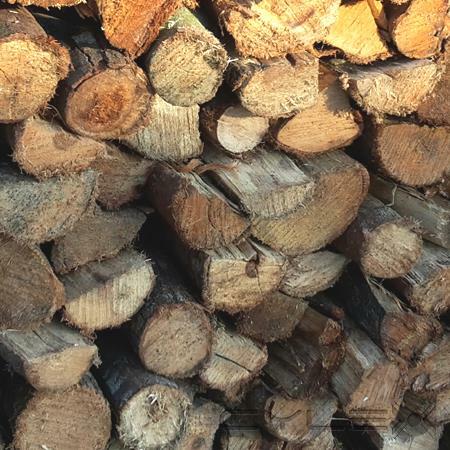 The team understands the high demand for wood within the industry and go out of our way to ensure you receive only the best buying experience when ordering online. 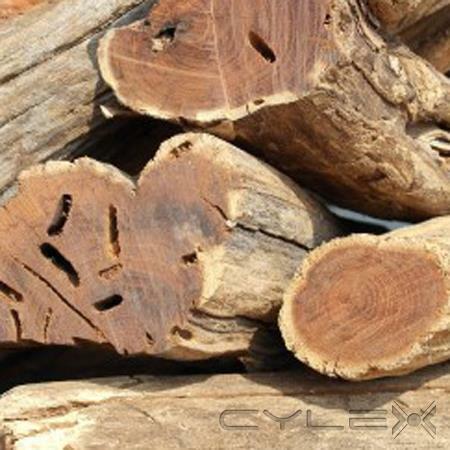 Our founding member launched the site to simplify the wood ordering and delivery process across the Mother City at your finger tips, from almost any internet enabled device. So you no longer have to make costly telephone calls, drive around or send emails back and forth. Multiple payment options can be done electronically no matter which banking institution you're with, or alternatively we can collect cash upon delivery. 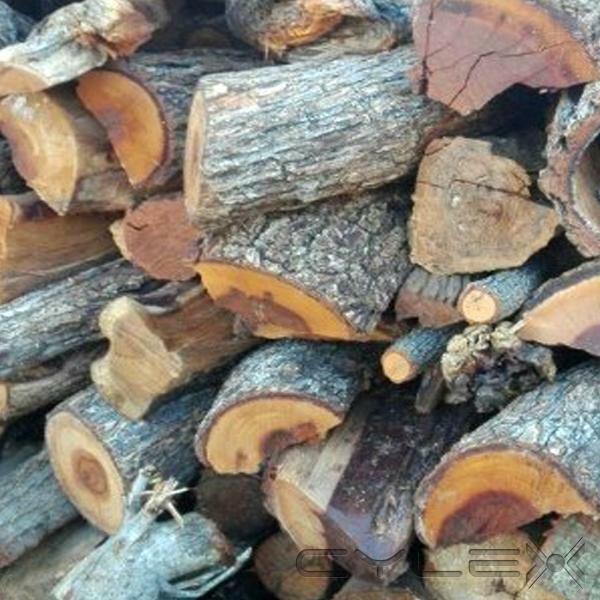 Our aim is to revolutionize the wood industry and keep your braai, fireplace or pizza oven well stacked with top-end wood all year round, helping you prepare for cold winter days, load-shedding or those social braai gatherings you love so much. Convenient and reliable service! Speedy deliveries and satisfactory quality products! Without a doubt one of the best!! Write a review for Wood Monkeys! 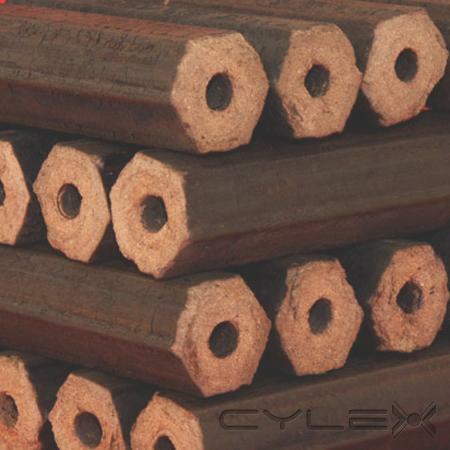 Do you know Wood Monkeys? Share your experience - write a review!